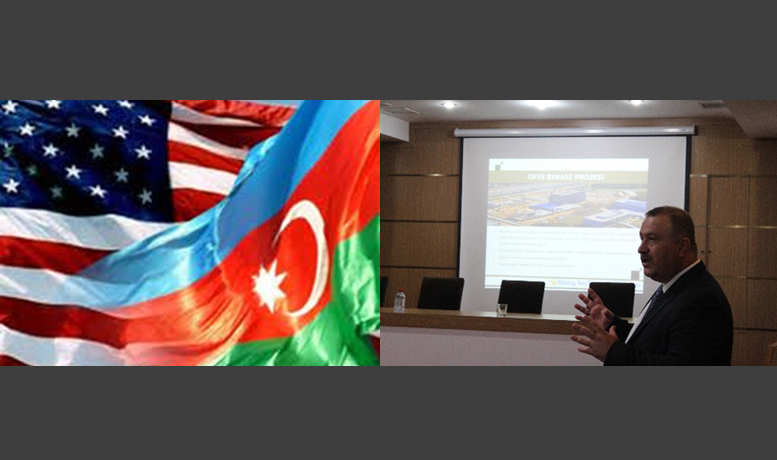 Turkic American Chamber of Commerce collaboration with Ipekyolu (Silkroad) Business Association organized” US Opportunities of Land’ in Baku, Azerbaijan. Remzi Kulen who is founder of Kulen Law Office in NYC and President of Turkic American Chamber of Commerce Celil Yaka were keynote speakers of Business Conference.Kulen informed to companies about immigration laws and establish company to wishing to set up a firm in US.Yaka and Kulen delivered their speeches about Why invest in the United States? The United States represents a quarter of all global economic activity and is home to a quarter of the world’s top 500 companies. 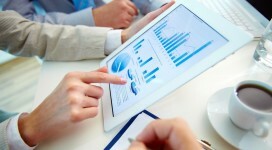 It is the economic sun around which almost every market – shares, bonds, currencies and commodities – revolves. No investor can afford to ignore that gravity. Taking account of the US is inevitable, but investing there is a different decision. Though many economists now expect China to overtake the United States in economic size in the next decade or so, we believe dynamic and qualitative differences will remain which mean the US will still be a natural home for investors’ cash. First, while the US economy isn’t growing rapidly at the moment, no other economy has such a reliable and consistent long-term record of economic growth. Second, a highly skilled, well educated and mobile workforce is the backbone of the country’s high added value and productivity, as exemplified in its many market-leading companies. Third, the stable, transparent and well regulated market places of the US, in our view, give investors greater confidence in and much more information about the securities they are buying than any other overseas market. Access to vast, new supplies of natural gas from previously untapped shale deposits is one of the most exciting domestic energy developments of the past 50 years. After years of high, volatile natural gas prices, the new economics of shale gas are a “game changer,” creating a competitive advantage for US manufacturers, leading to greater investment and industry growth.